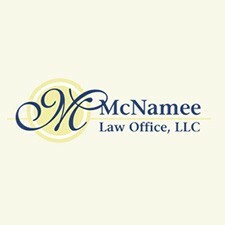 Lawyers specializing in Divorce Law and Family Law in the Dayton Ohio area. 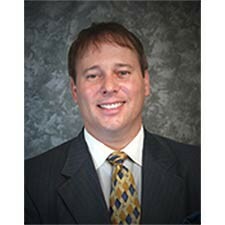 - Experienced attorney, specializing in criminal defense, OVI DUI defense, divorce and personal injury. Call for a free consultation. 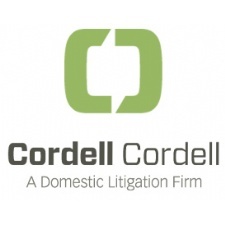 - Family Law Attorneys for Men. - Boutique Family Law Firm specializing in every conceivable Family Law issue in southwest Ohio. Lawyer Anne C. Harvey! OSBA Board Certified Specialist Family Relations Law.